Argyll Etkin buy and sell Stamps, Postal History and royalty memorabilia in the heart of London’s West End. Established in 1958, we hold regular Auctions of classic stamps and postal history. One leading authority comments ‘With the possible exception of Sotheby’s, Argyll Etkin has the best reach of any London Auction House’. ‘Thank you again for your efforts which have been most successful. It was a pleasure to see complex material so well described’ Fellow of the Royal Philatelic Society, London. Our experts are available to view material in our showroom for Auction or direct purchase, without obligation. 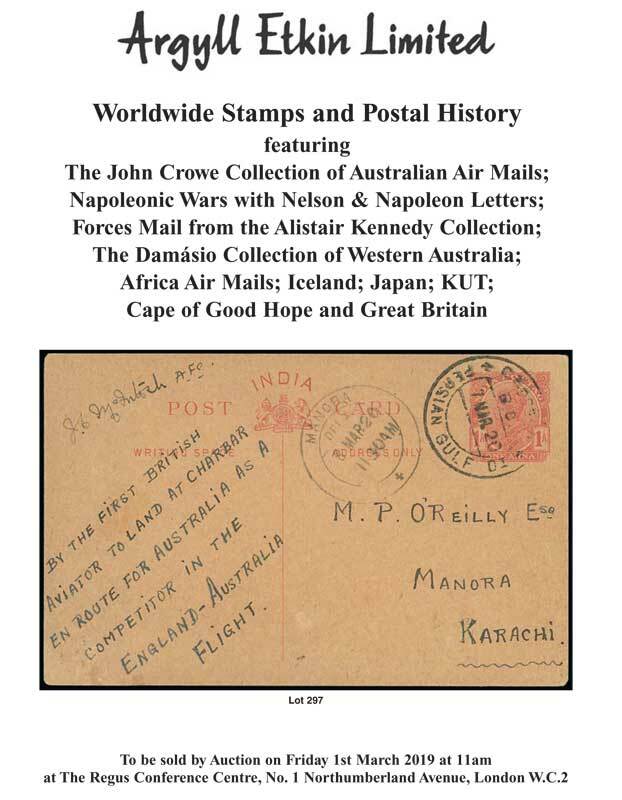 Argyll Etkin’s remarkable worldwide stock of classic stamps and postal history is available for viewing in our offices, through our webstore shop, eBay and Delcampe Stores. For example we deal in Antarctic, Africa, Archive material, British Empire, Churchill, Crash and wreck, Die proofs and specimens. Call us now on +44 (0) 207 930 6100. Go to our online auction stores. Great offers on many items! 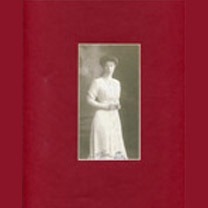 History, Romance, Development of Society, Business, Diplomacy, Trade, Government, Royalty and Noble Families, Travel, Exploration, Art, Politics, Literature, Discovery... all relate to the business of Argyll Etkin which provides enquiring people with the opportunity to buy stamps, postal history and royalty collectibles- items which are often unique.